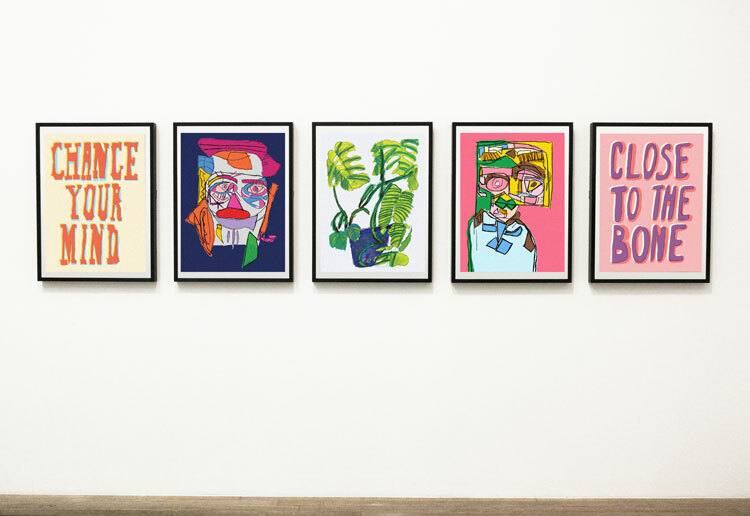 Fivefootsix has created the look for Cyclebeat, a gym dedicated to cycling with an emphasis on music, fitness and competition. 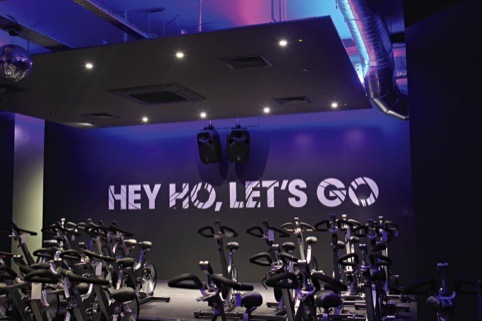 The Cyclebeat gym, in the City of London, is exclusively focused on indoor cycling and has been designed with dark interiors, stadium seating, a sound system, club lighting and a glitter ball. ‘Beatboard’ technology allows riders to track their progress in class and online, pitting themselves against other cyclists in the class. 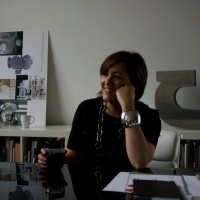 Fivefootsix was appointed directly by company founder Greg Allon, whose sister Olga Allon started Hot Bikram Yoga, branded by Fivefootsix in 2011. 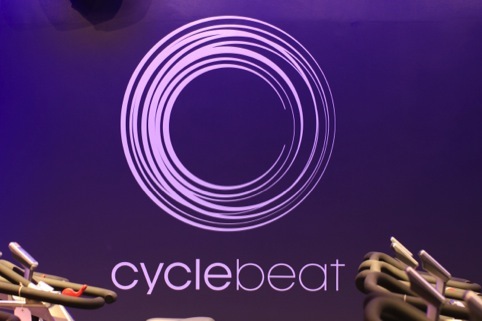 Fivefootsix has also created a website for Cyclebeat where customers can view instructor’s playlists, access the Beatboard and book classes.